the essence of your vodka comes from a ‘base ingredient’. The base is where your alcohol comes from. A base is any starch or sugar rich ingredient which can be fermented, popular bases for vodka are; wheat grains, potatoes, rye, corn, various fruits and simply sugar. 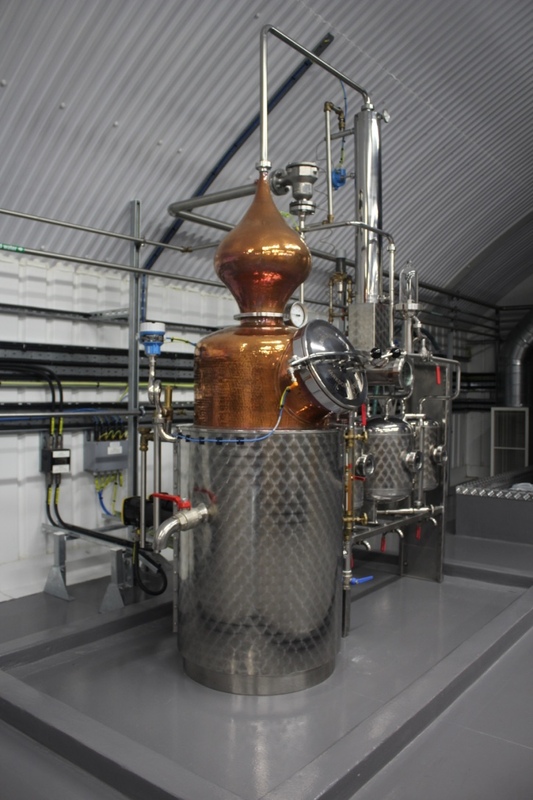 Once you’ve got your base, you’ll need a still – most vodka is made in either a column still or a pot still, with column being the most popular. Most distillers now create a ‘malt meal’. A number of grains, especially potatoes have a lot of starch which needs to break down. By soaking the grains in water and grinding down the grain into a mash ready to distill. Once placed in the still the mash is heated to boiling point followed by adding a lactic acid bacteria to raise the acidity needed for fermentation. The process can take anything from twelve hours to a number of days! Once you have fermented your mash it’s time to distill! 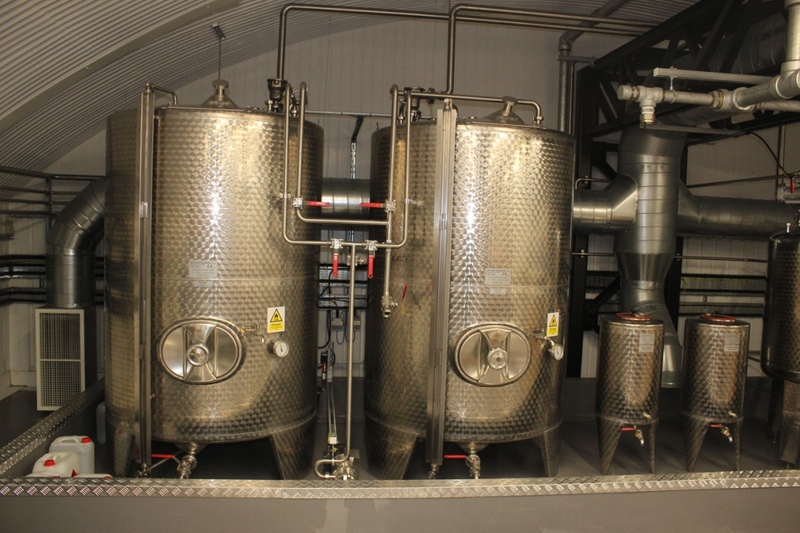 The process of distillation separates water from alcohol through evaporation and condensation. Alcohol has a lower boiling point than water, as your mash is heated alcohol will evaporate into the air, this air will be caught in the still, separated and cooled to provide you a high strength alcohol spirit. The process will affect your final product your mash will contain elements that will ‘boil off’ at various temperatures. 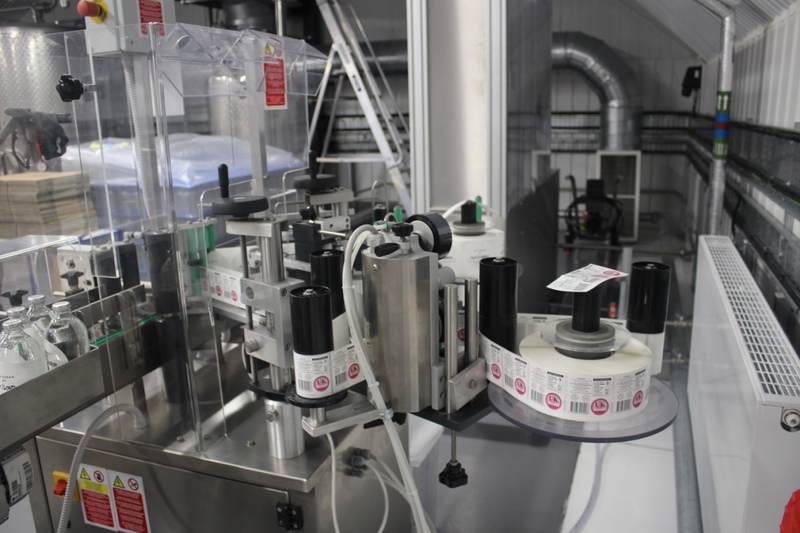 The process can be completed at different temperatures or numerous times to achieve your desired vodka. Filtration is the process of stripping your spirit of any unwanted minerals and impurities. You can go through the distillation process a number of times before you get a finished product. A number of distillers call this a filtration exercise. 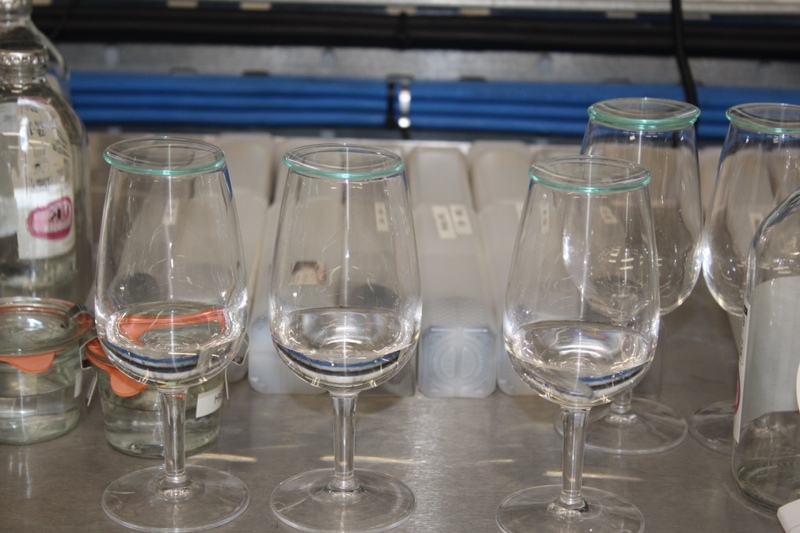 You can then filter your vodka through consecutive columns with a filtration substance – this is usually charcoal but some vodkas will use something different such as diamonds! When producing you can use both methods of filtration, one or neither. It depends on the style you would like. Once you’re happy with your distilled spirit (very high alcohol, usually 80%+) it’s time to add the water to bring down your vodka to a consumable alcohol by volume. Therefore the water you use will make a up a large amount of the final product. It’s important to get the right materials, a number of vodkas will see their water just as much as their grain spirit. Once you’ve cut the spirit and water together – all you need to do is bottle the product and you’ve got yourself a vodka!